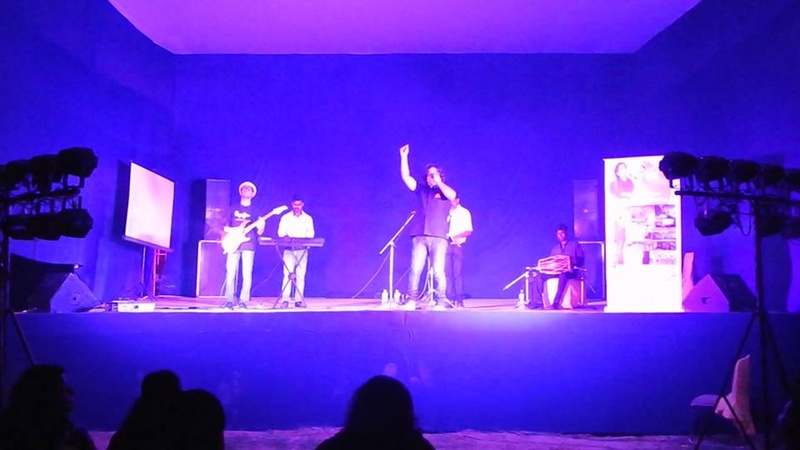 Shivalaya Music Group is a group of music artists from Delhi, who perform on grand occasions like weddings, corporate events and promotional events. 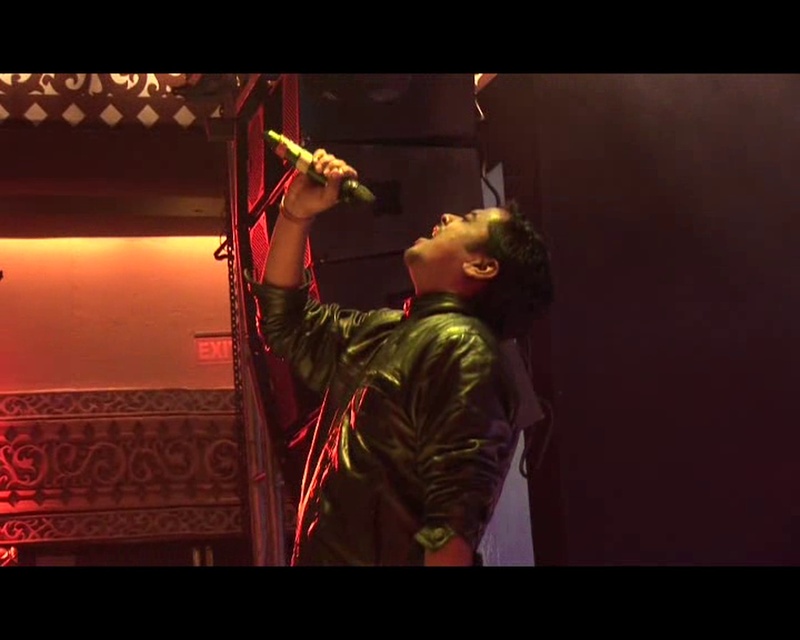 The lead singer of the group, Shivam Shivalaya, is a former Indian Idol finalist and excels in Bollywood, Sufi and Indi-Pop music. 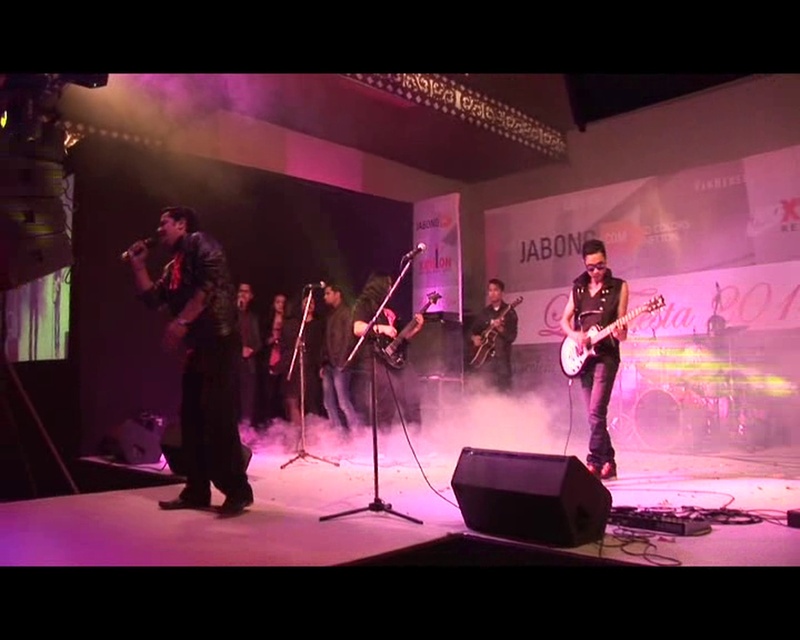 The team has an experience of performing for big organisations like Dell, Wipro and Jabong. 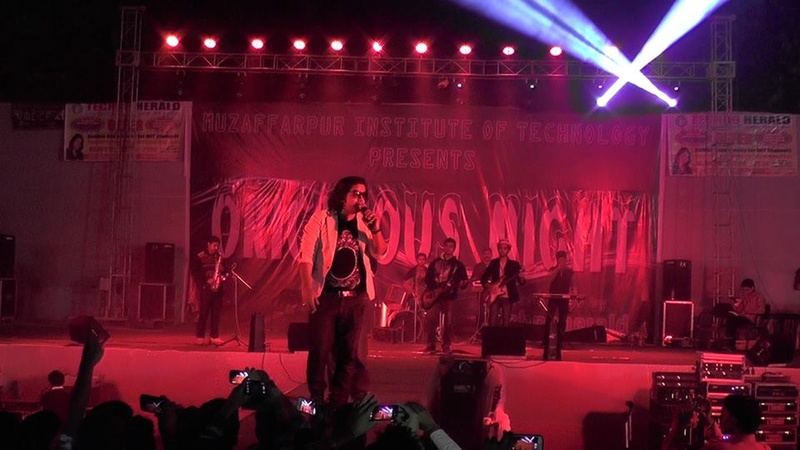 Hire them if you are looking to host a bollywood music night, an orchestra, a rock show or a ghazal night. 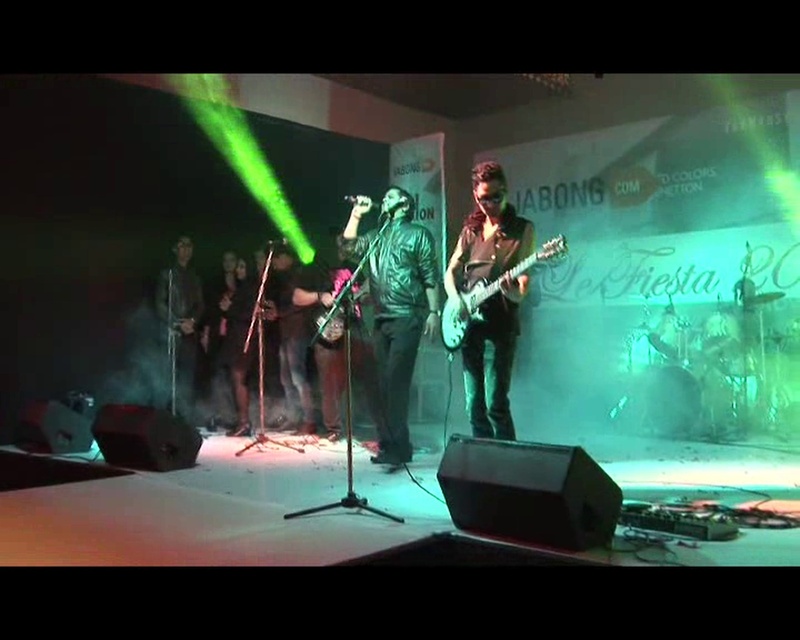 Shivam Shivalaya is a wedding entertainers orchestra based out of Delhi . Shivam Shivalaya's telephone number is 76-66-77-88-99, Facebook page is Shivam Shivalaya and address is Sadar Bazaar, New Delhi, Delhi, India. 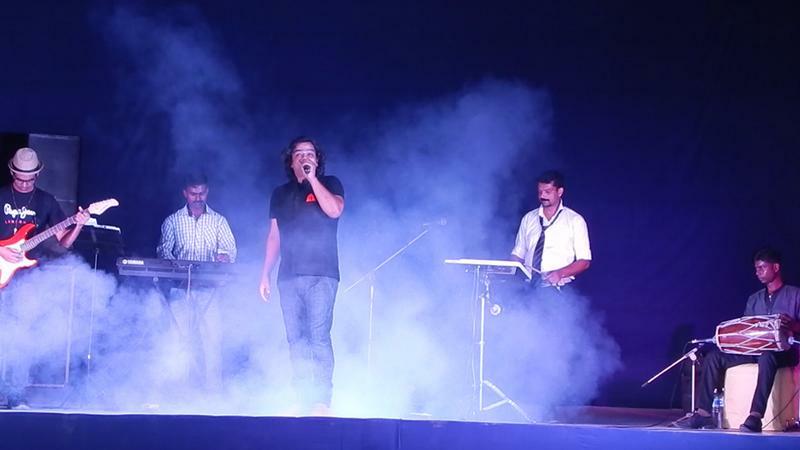 Shivam Shivalaya is mainly known for Entertainment Services. 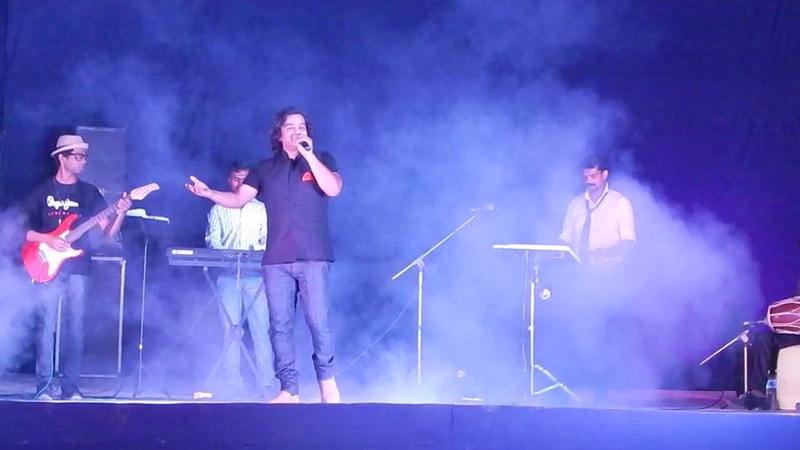 In terms of pricing Shivam Shivalaya offers various packages starting at Rs 30000/-. There are 1 albums here at Weddingz -- suggest you have a look. Call weddingz.in to book Shivam Shivalaya at guaranteed prices and with peace of mind.